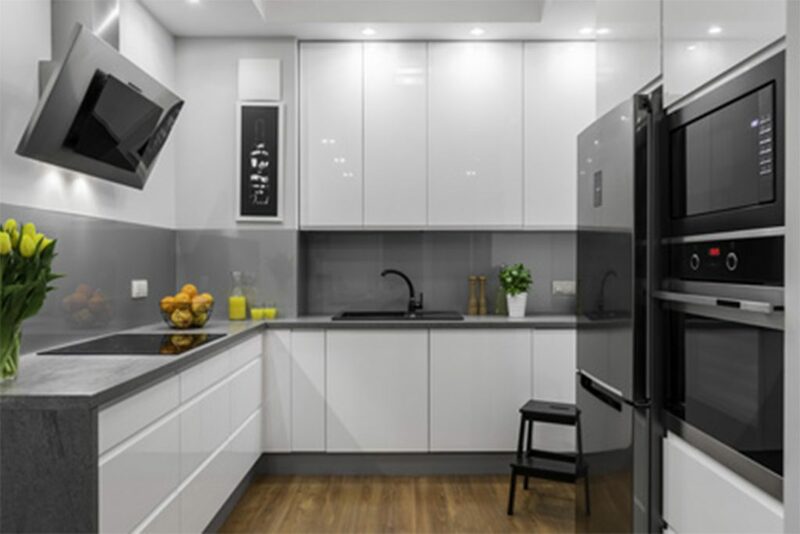 When it comes to spending money on home improvements there are renovations that are done to boost a homes value while other remodeling projects are done only to bring more enjoyment. In this installment on home improvement we will discuss ways to increase the value of your home. So many updates can be done on the exterior of the home from major home improvements such as the installation of new siding or windows to smaller renovation such as the installation of new pavers to create a walkway or some colorful planters. People do judge your home based on their first impression, so it is important to take pride in it, allow it to stand out from the others, and add some bright colors with the addition of flowers. No one really thinks about furnaces or central air conditioners when considering ways to improve their homes but truly it is a great way to add value while offering new home buyers’ peace of mind upon seeing new systems in place. There are several rebates on energy saving heating and cooling systems, not to mention the rebates and tax savings. This is an improvement to consider making especially if you plan on being in the home for a while. If your home doesn’t have enough insulation adding blow in insulation to the attic helps to keep your home warm in the winter and cold in the summer. 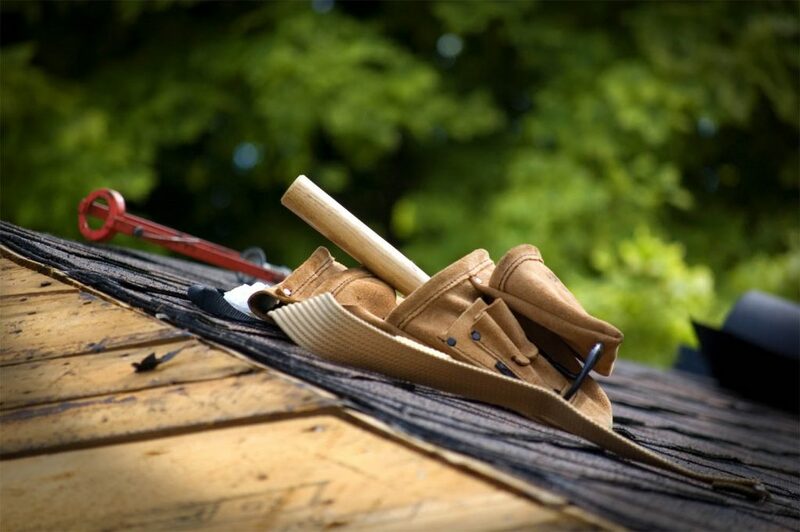 Adding in insulation to your homes attic can be relatively inexpensive while offering you energy savings. Attic insulation and updating caulking around doors and windows can save you a bundle of cash over the course of a year. An easy way to brighten up a space is with the addition of lighting. The addition of recessed lighting with a dimmer switch is a great way to make a dramatic change without adding too much of a good thing. Improving the guts of your home is always a good investment. If the home has rusty old iron pipes, then replace the plumbing. New flexible tubing makes replacing plumbing easier than ever. It is true that there is no reason to put money into a home when the mechanics are faulty. New homeowners always fret at the scary thought that the electrical or plumbing needs updating.